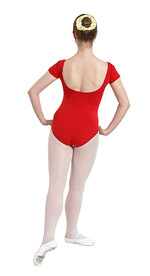 Princess seamed leotard with a square neckline, low back and cap sleeves. 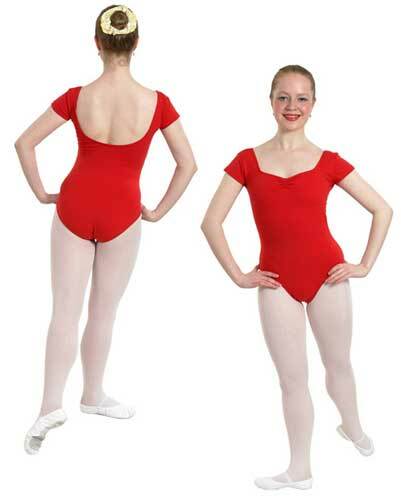 Jessica leotard (shown above) has chiffon puffed sleeves with a scooped front and back. 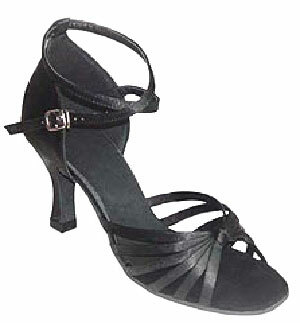 Jessica skirt (shown above) is two layers of chiffon with an elasticated waist. Scooped front and back (Jessica chiffon skirt not included). Jessy leotard is nylon Lycra with chiffon sleeves and scooped front and back.